Advanced Power Inc. has broadened it's market to supply up to 73HP water pumps for large irrigation units. 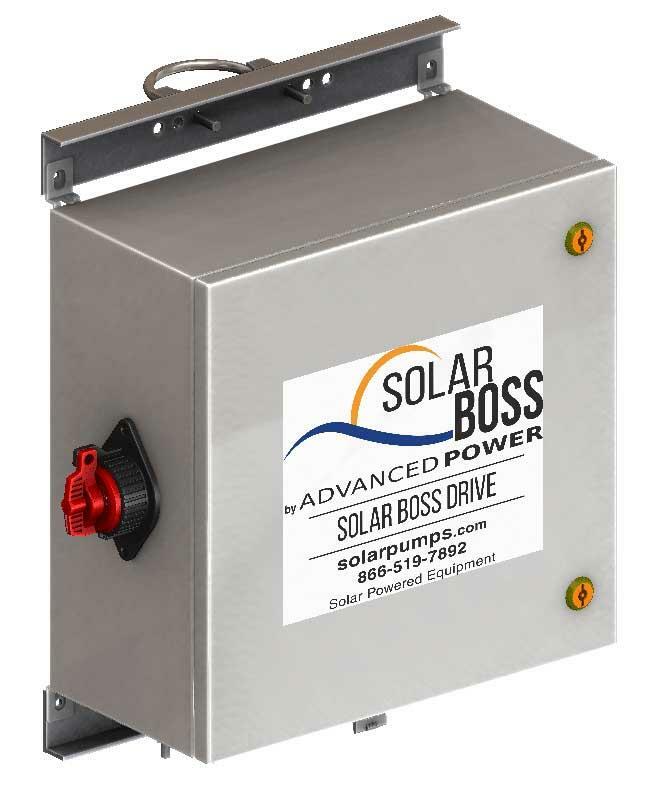 Our new Solar Boss Drives expands our capabilities to adapt solar to many applications. 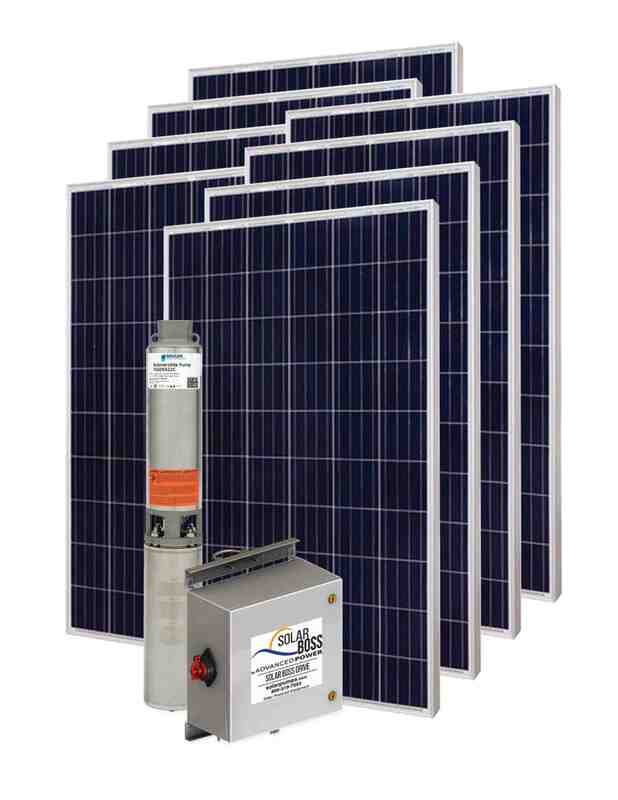 Whether you have an existing unit that is needing solar or want to purchase a complete solar system, we have the solution you need.